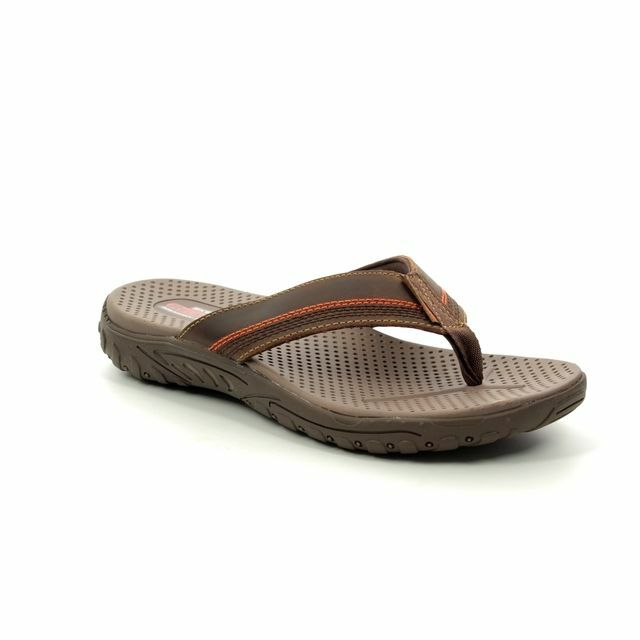 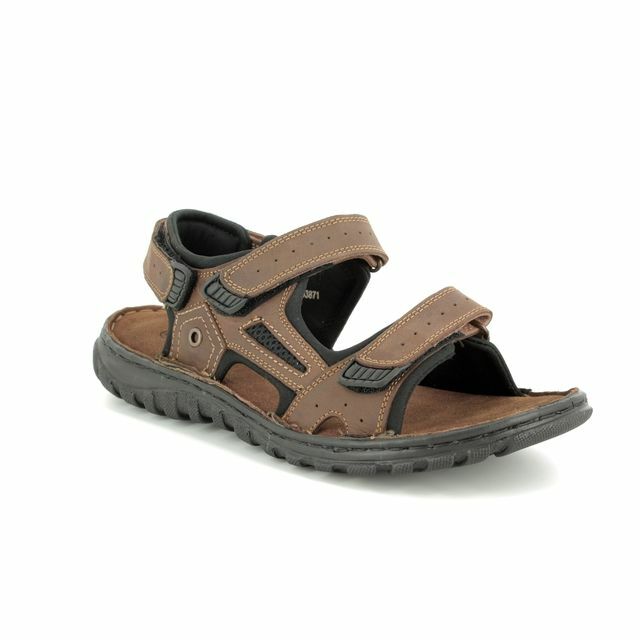 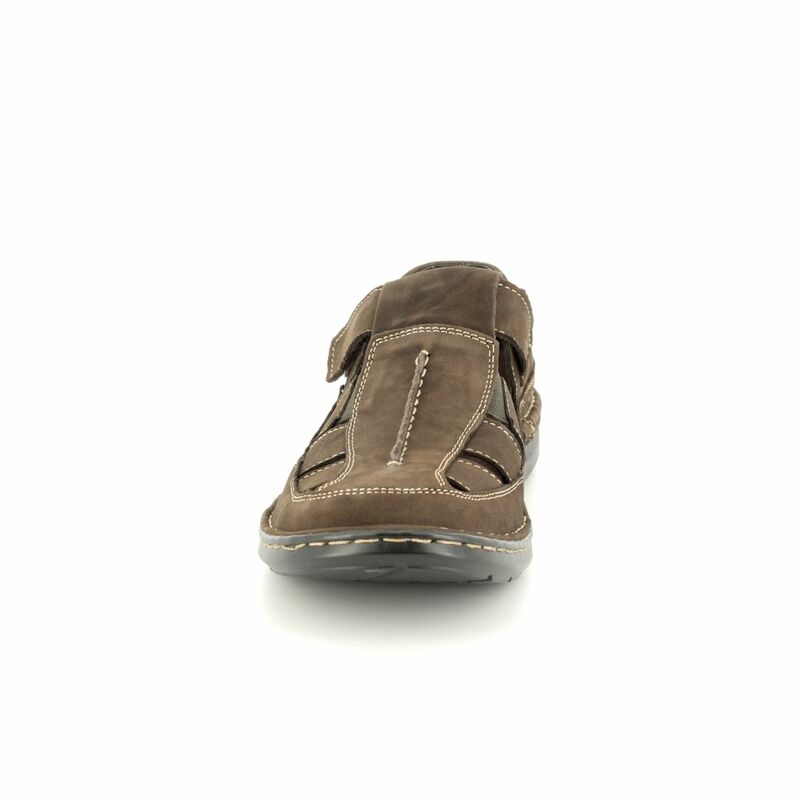 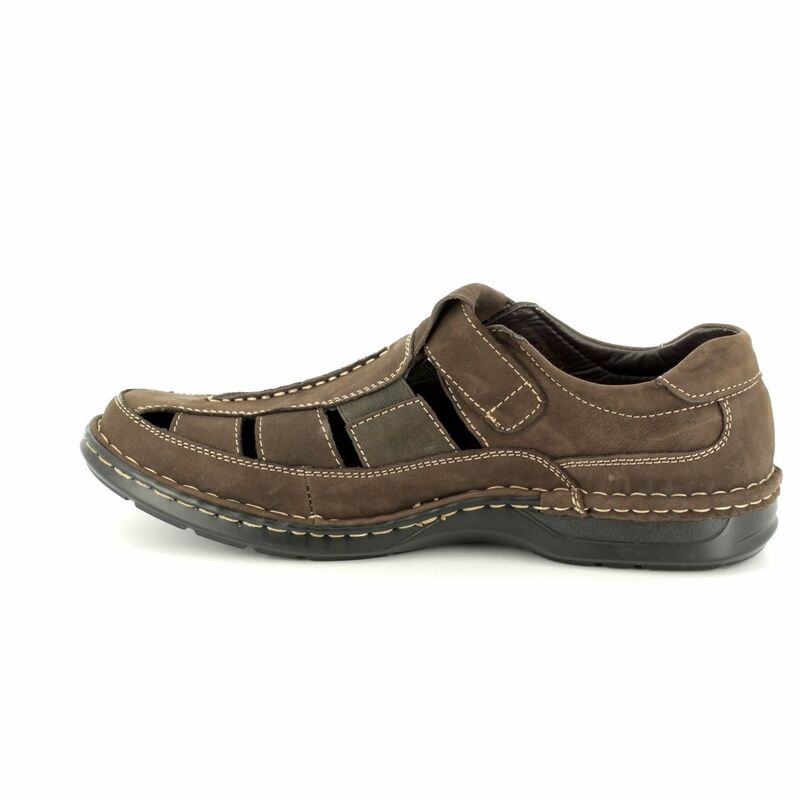 These brown Mens Sandals from Padders are right on trend this season and are made with leather. 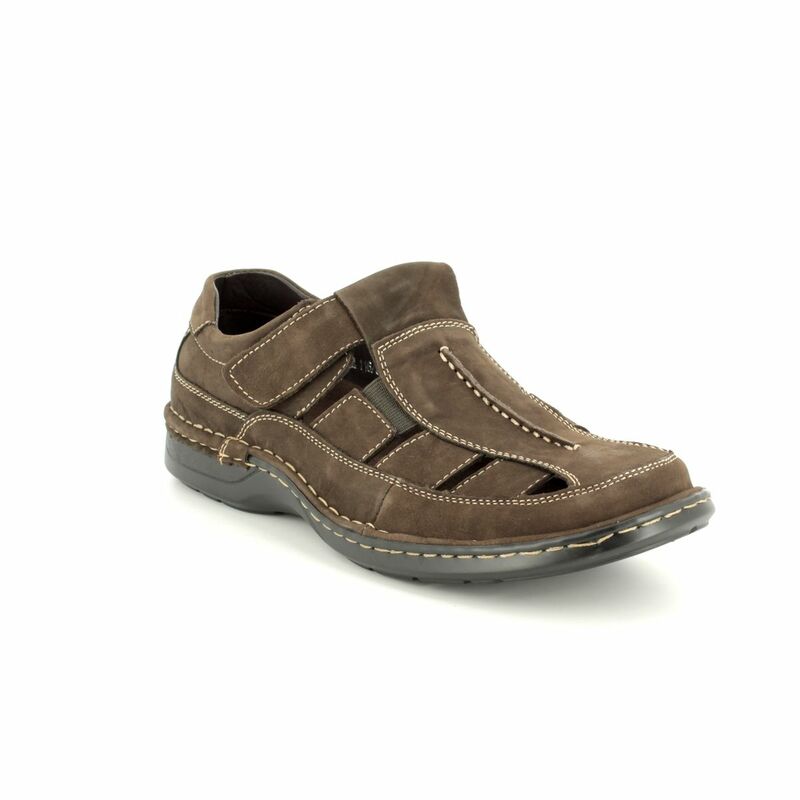 Thanks to the cut-outs your feet will keep cool on a hot summers day. 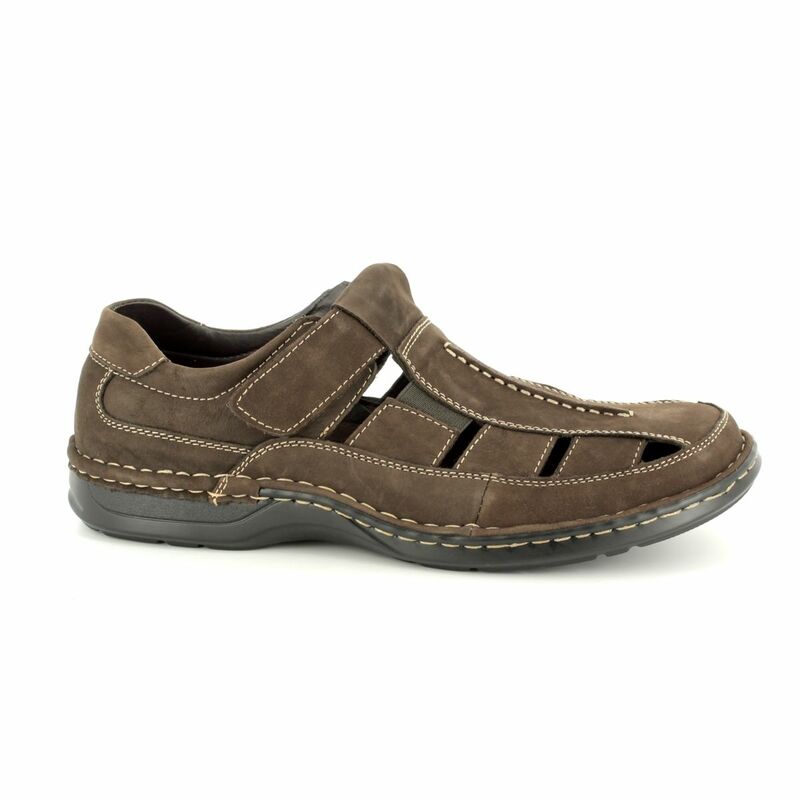 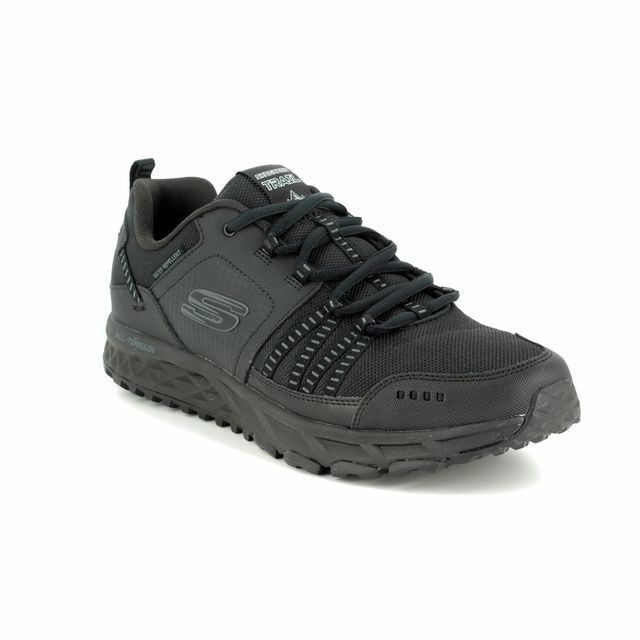 The strap allows you to easily fasten these leather sandals for the ultimate in comfort mens shoes. 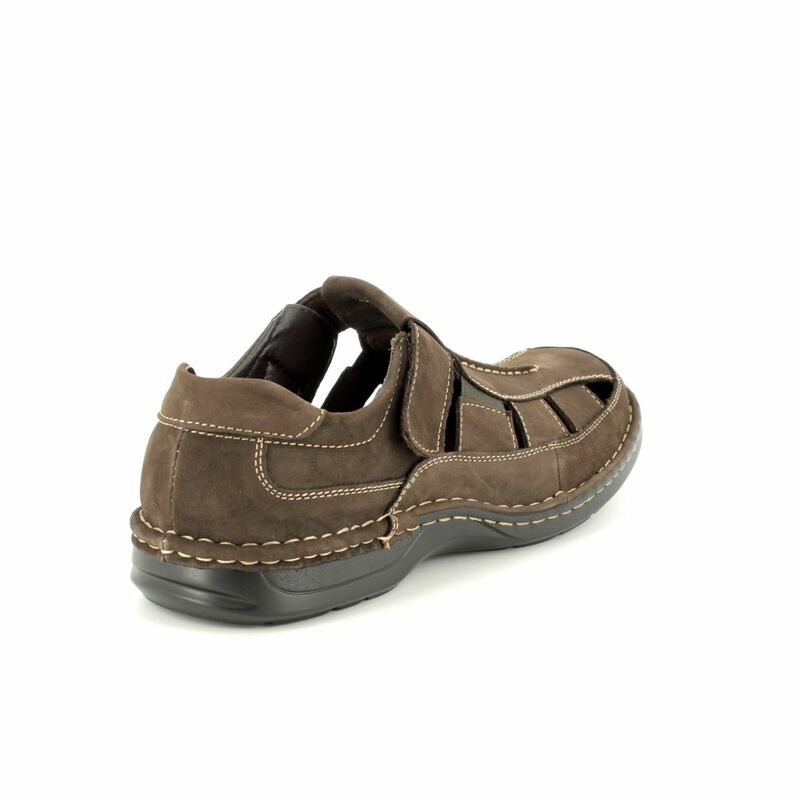 Begg Shoes is an official stockist of Mens Padders Shoes and our full collection is available online and in store.